By David O'Farrell | December 5, 2018. 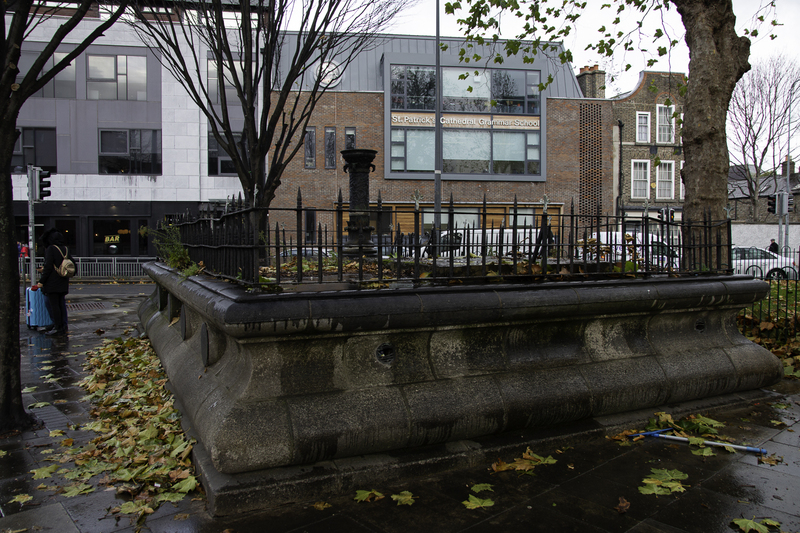 The old public toilets on Kevin Street are hoped to be redeveloped in the next year or so. 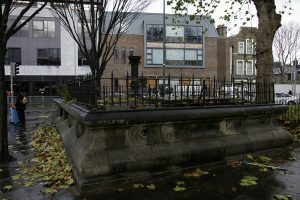 The toilets, which sit at the big junction of Kevin Street and New Street South, have been out of use for over 20 years but remain in a relatively good state. The toilets are currently ‘listed’ as protected historic structures. The small park located beside the former toilets has recently been tidied up by the council as well. A spokesperson for Dublin City Council told The Liberty that a decision has not yet been made on whether the council will redevelop the site itself or put it on the market, as was speculated in internal emails seen by the Irish Times. The toilets are located at, what used to be called, ‘Dublin’s four corners of hell’ due to the presence of Kenny’s, Quinn’s, O’Beirne’s and Lowe’s public houses on each corner of the junction. It became known as ‘Dublin’s Four Corners of Hell’ as it used to get very rowdy and noisy at closing time with the four pubs being in such close proximity to each other.